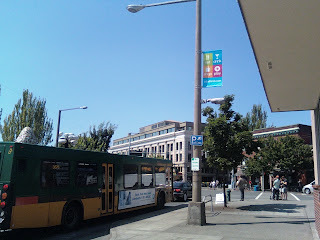 News from Design Hovie Studios - International Graphic Design: Inballard.com Banners Go Up in Ballard! Inballard.com Banners Go Up in Ballard! It was fun to see the banners Design Hovie Studios created for the Seattle neighborhood of Ballard popping up all over the area last week. 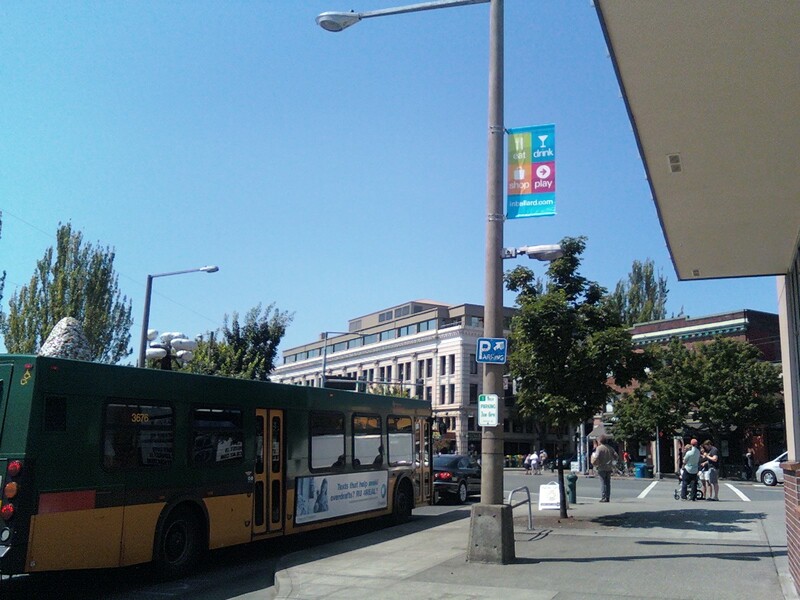 When we started the inballard.com back in 1998, I may have dreamed of there being light pole banners but I never thought it would actually happen. Very exciting to see the site grow along with the community.